June 27, 2016 – REAL Trends the Thousand, as advertised in the Wall Street Journal, published its annual “Top Thousand” list of America’s Top 1000 real estate sales professionals, teams and companies in the nation. The Realtors and Real Estate companies in this ranking are recognized as the top one half of one percent of more than 1,117,566 licensed REALTORS® nationwide. We are proud to announce that the Lamacchia Team of Lamacchia Realty was once again ranked as the top real estate team in Massachusetts for the sixth year in a row and ranked at #48 in the country in Team Sides with 524 transactions! We also made the Top 100 Real Estate Teams by overall Sales Volume, ranked at #67 with total sales volume of $177.6 million. Until few years ago, Lamacchia Realty consisted only of this high powered real estate team with Anthony at the helm leading his own team of sales, listing and buyer agents solely focused on team generated business. Anthony’s vision for the company has always extended vastly beyond what he and the Lamacchia Team could accomplish on its own. He envisioned transforming the company to include a traditional brokerage arm to incorporate like-minded, success oriented top agents with their own books of business. These agents would do this by leveraging all the tools and systems the Lamacchia Team created and tested over time to utilize in growing their own business. Over the last two years, that vision has become a reality as several top agents and team leaders have joined forces with the company. These agents systematically take advantage of all the weekly training that the company offers and are applying many of the same tactics that Anthony used to build his own team years ago. This awards program was developed jointly by WSJ. Custom Studios (and is not affiliated with the Editorial Department) and REAL Trends, a leading source of analysis and information for the residential real estate brokerage industry. 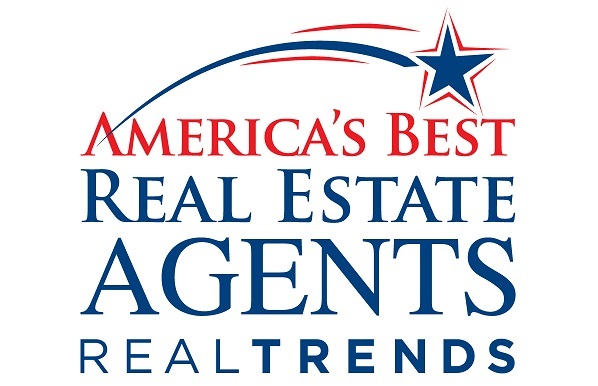 REAL Trends the Thousand honors America’s elite real estate agents and their companies and is compiled and analyzed by REAL Trends with a special ad section included in The Wall Street Journal.